Below are just some of the reasons that set us apart from the competition. Click on the links below to find out more. ICD offers a Central Invoicing facility from its head office.This is a flexible system geared to suit individual customer needs in terms of layout and content. Central Invoicing reduces administration, paperwork and processing costs and improves the accuracy of information. ICD can provide detailed Management Information which analyses customer spend and provides the basis for regular business review meetings to plan and co-ordinate business enhancement objectives. For more information on how to make the most of our MI system, please use the contact form or call us on the number below. 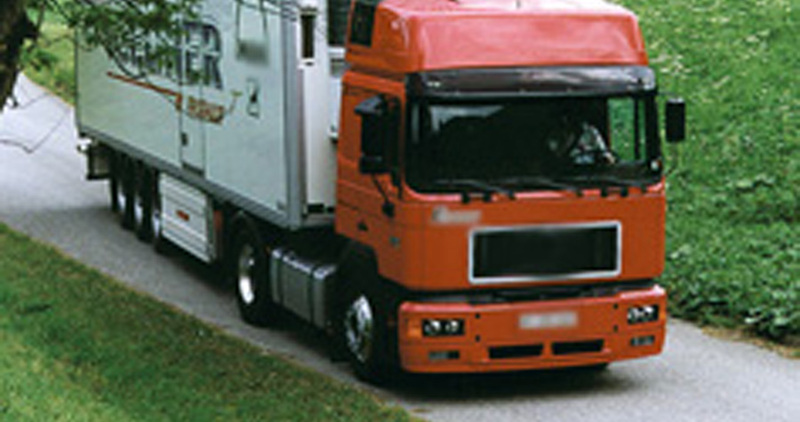 ICD members, in partnership with the major manufacturers, can provide Full Brake Diagnostic services to fleet operators. For more information, please use the contact form or call us on the number below. ICD has a flexible Stores Management System which can be tailored to specific customer needs. The system is a computer controlled, barcoded system and at some sites ICD has storemen in situ to control the total stock/order procedure. Existing employees can be tranferred under TUPE if appropriate. ICD can provide a full “one stop shop” service, incorporating the Stock Management System if required. For more information on this service, please use the contact form or call us on the number below. ICD offers, through its membership, a national network of advice, information and parts plus a wealth of experience and technical know-how for fleet operators. For more information on membership, please use the contact form or call us on the number below. In conjuction with the major Original Equipment manufacturers, many training modules are available. ICD and the relevant manufacturers will work to facilitate appropriate courses covering all aspects of general maintenance, technological developments, working practices and specific fleet operator courses. For more information on training courses and availability, please use the contact form or call us on the number below.